You finally decided to file a VA disability compensation claim, so now what do you do? 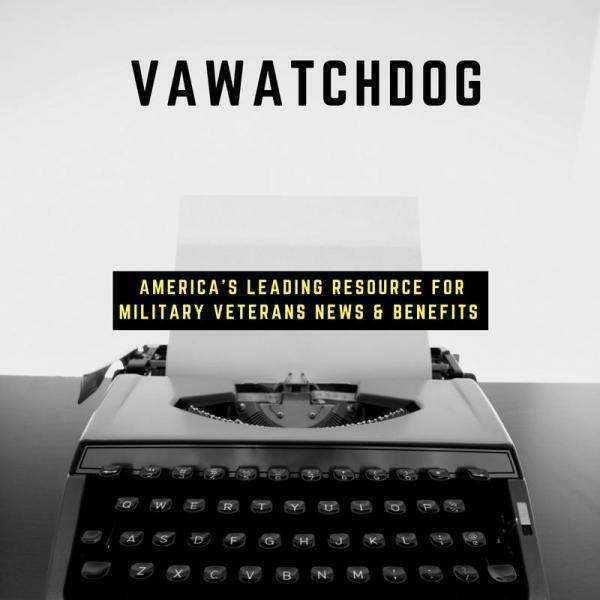 Maybe you already have started the paperwork yourself or have been helped by a veterans service officer (VSO) filling out the required VA Forms and are now one of many waiting to hear from the VA about your claims status. You must be actively involved with your claim. No one else has an interest in the outcome of your claim as much as you do. You are dealing with the Government, even though recent changes in law favoring the veteran have been enacted (VCAA), it is still up to you to provide supportive evidence for your claim and become familiar with the rules and regulations the VA plays by. Alternatively, you may print and mail-in VA Form 21-526EZ, Application for Disability Compensation and Related Compensation Benefits or call VA at 1-800-827-1000 to have the form mailed to you. Service members may be able to receive disability compensation benefits sooner if you apply prior to your discharge from service through the Benefits Delivery at Discharge (BDD) or Quick Start pre-discharge programs. TIP: When filing out forms it’s helpful to fill the form completely out and before you sign it make a few copies in case you have to fill it out again. It also contains valuable information if you keep a copy of the form you can use for a reference.